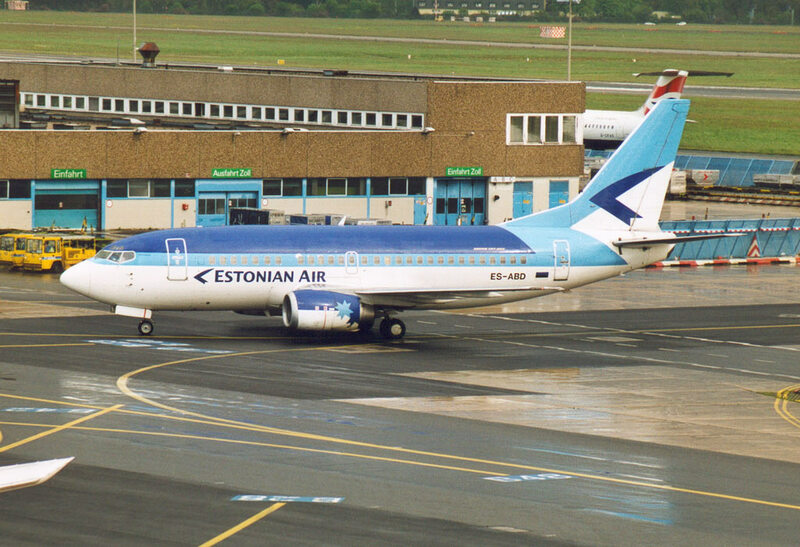 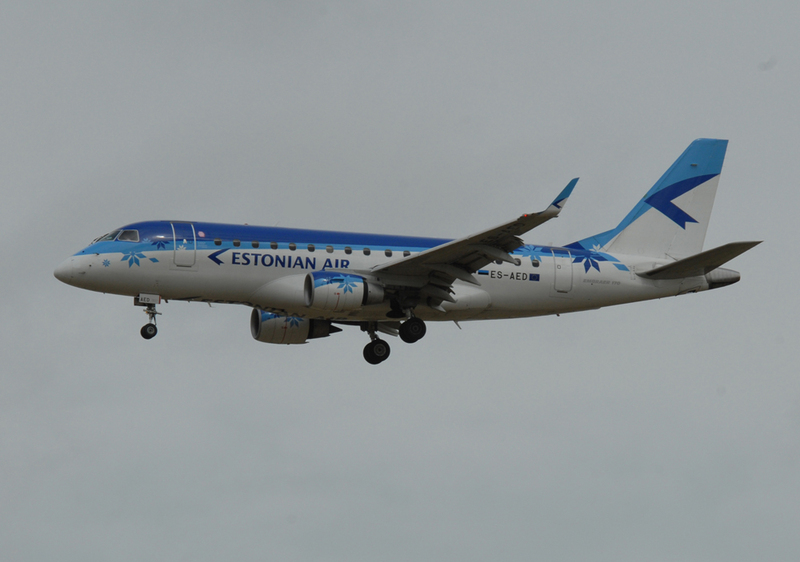 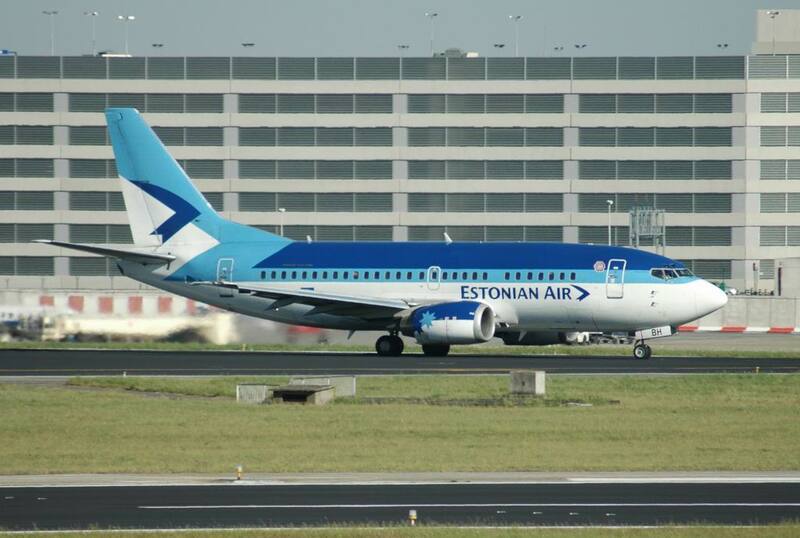 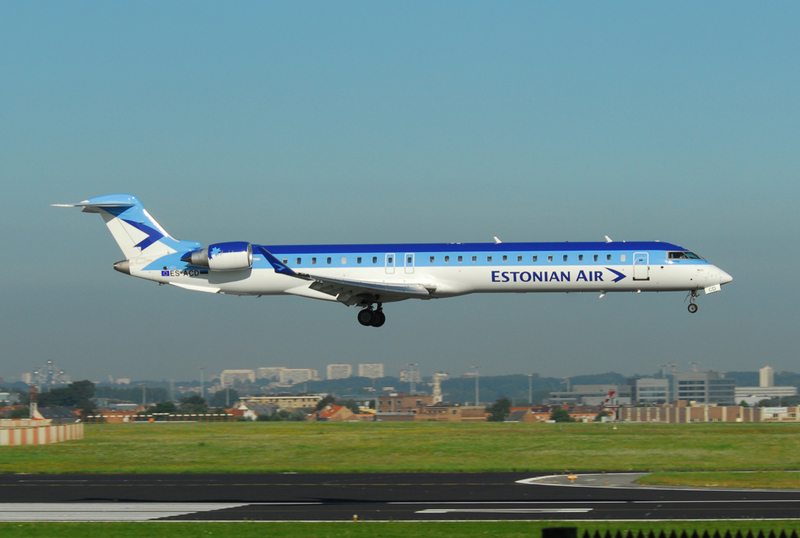 National carrier of Estonia founded ion 1 December 1991 from the remnants of the local Aeroflot Division. 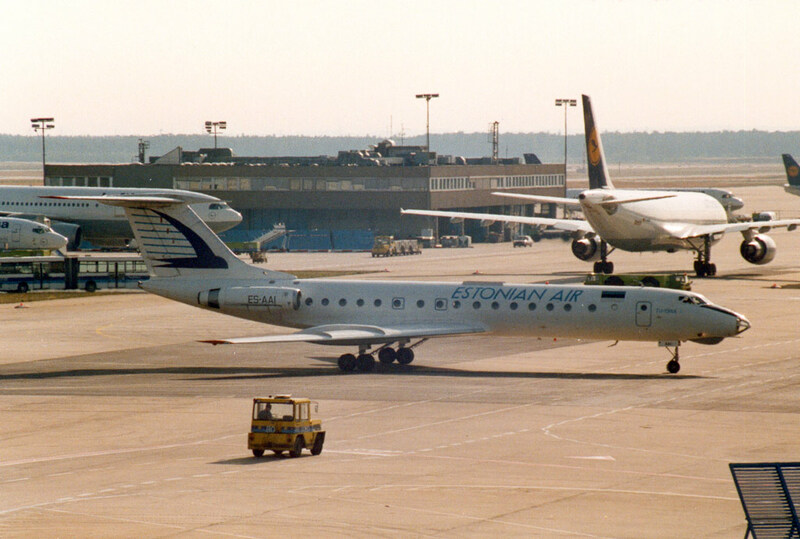 Partially privatised in 1996. 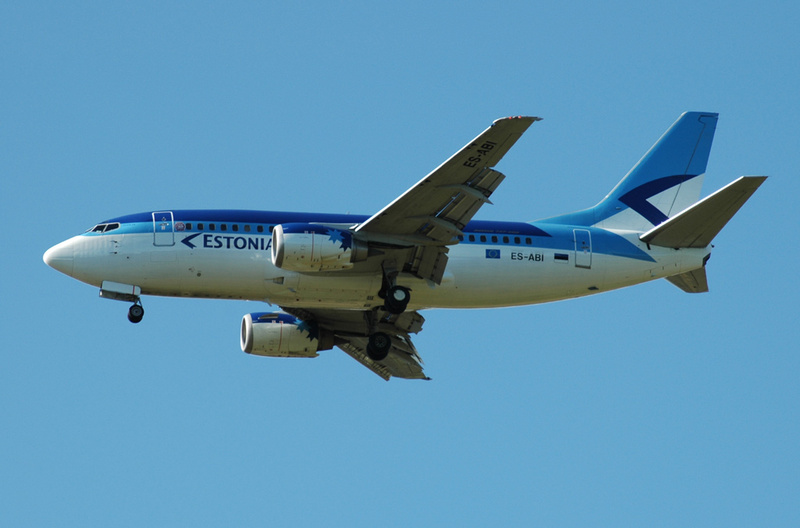 Ceased operations on November 8 2015.